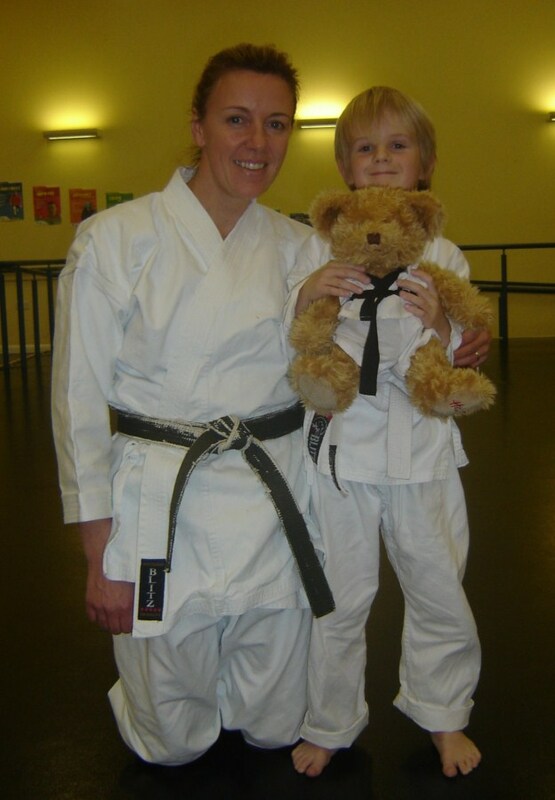 Sensei Bear is awarded to the "student of the week" in Rebecca's "Ninja" session on a Wednesday. Students that look after sensei Bear for a week are encouraged to look after him and take him to school for, show and tells and on family trips etc. Hopefully we will have some photos to keep us all updated on his adventures. This Weeks "Ninja of the week"